The 2019 Cleaning Show (March 19-21, Excel, London) is set to be more relevant for carpet cleaners than ever before. In recognition of the massive contribution carpet cleaning makes to the wider cleaning industry, the show will feature for the first time a special Carpet Cleaning Village dedicated to the sector. The space is being designed for anyone connected to the carpet cleaning industry and will give them the chance to try out the latest products, attend workshops and meet with fellow carpet cleaners and carpet cleaner equipment providers. Major brands and suppliers who are active within the carpet cleaning supply chain who have announced they will be exhibiting at The Cleaning Show include Prochem, Legend Brands, Sebo and Vaclensa. 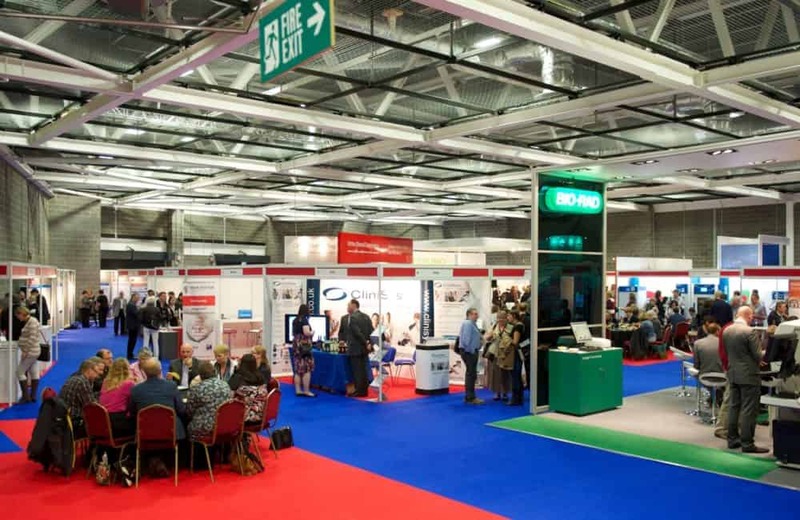 The National Carpet Cleaners Association (NCCA) will also have a presence at the show, as part of the British Cleaning Council’s exhibition hub. Dave Wheadon from the NCCA said: “It’s fantastic that The Cleaning Show has recognised the significance of carpet cleaning within the wider cleaning industry and has created the Carpet Cleaning Village as a result. 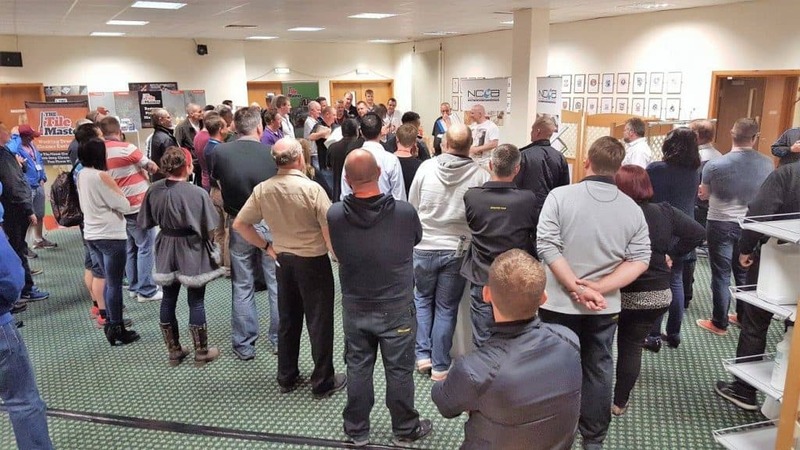 It will be a space where us and our members can not only learn about the latest innovations and techniques within the world of carpet cleaning but also be somewhere we can discuss the key challenges we all face as a sector. 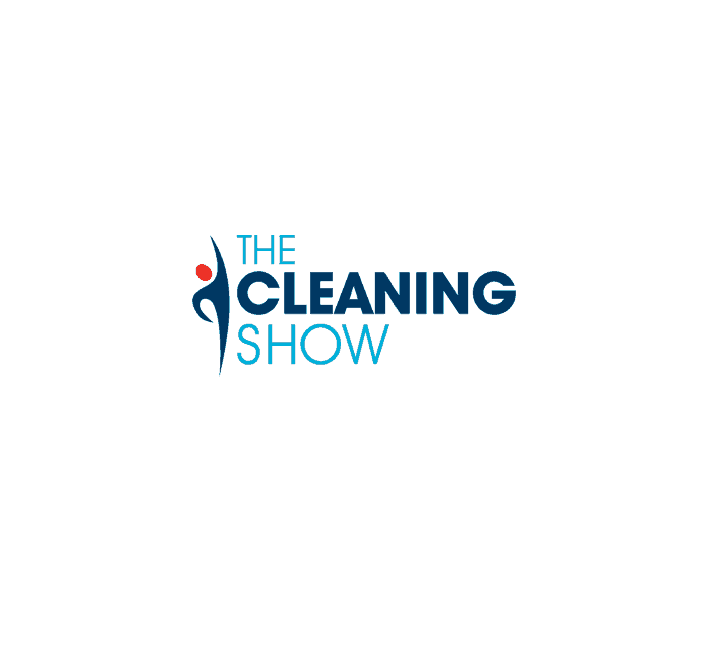 The last Cleaning Show hosted at London’s Excel in 2017 saw over 6,000 visitors drawn from the cleaning, FM, hygiene and waste management sectors attend, making it the most successful Cleaning Show on record.